McDonough Construction can also offer you the following additional services. 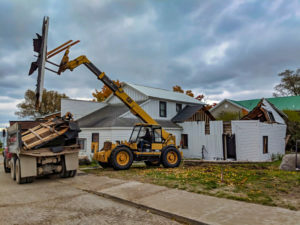 Crane service- only contractor on Beaver Island with a 20 ton crane. We can provide safe moving and installation of your heavy materials.